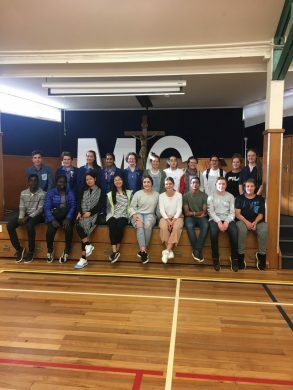 Saint Mary MacKillop College in Swan Hill, Victoria is a member school of the Association of Josephite Affiliated Secondary Schools (AJASS). 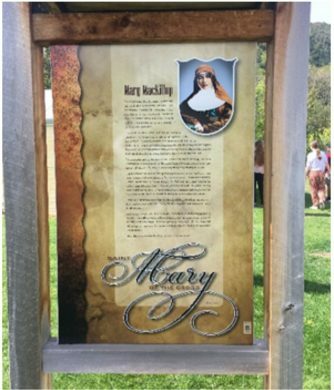 Each year, students and staff from these schools organise and participate in a pilgrimage, following in the footsteps of Saint Mary MacKillop and Father Julian Tenison Woods. 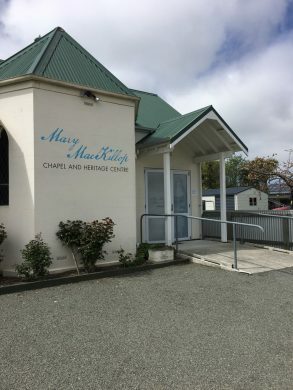 This year, the pilgrimage was to the South Island of Aotearoa New Zealand. 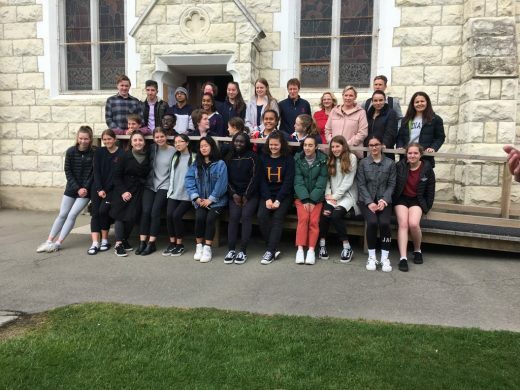 The students spent three days visiting Marian College in Christchurch and the city itself. 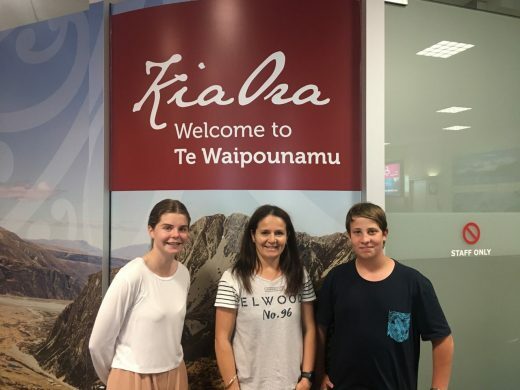 Then the students went on to visit Temuka and finally to Queenstown. Information Board at Arrow Town. 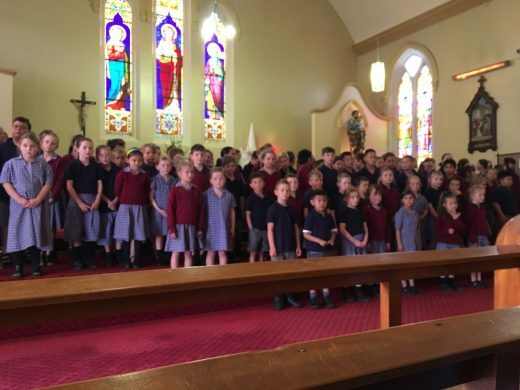 Photos provided Saint Mary MacKillop College, Swan Hill. Used with permission.